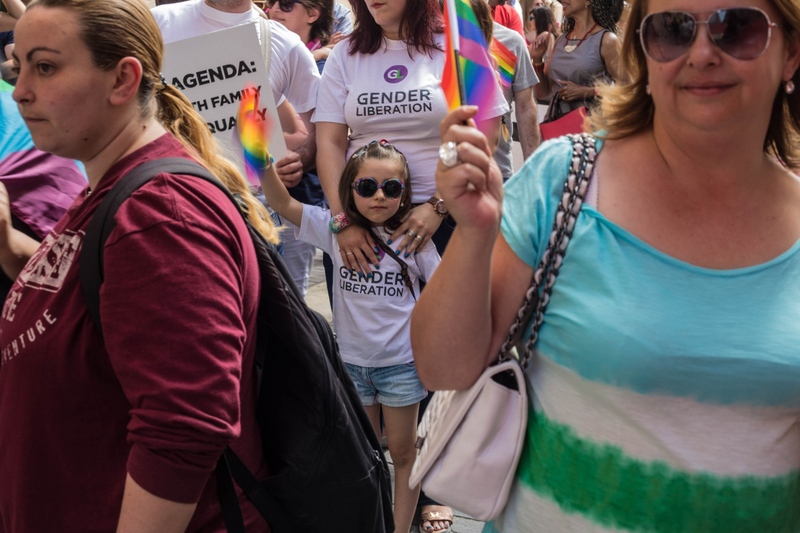 On the Open Society Foundation's Instagram feed this week, photographer Joanna Demarco's documents the inspiring story of WIlla, the first transgender child to navigate Malta's new gender identity law. “Well, when I was at a walking, talking age, I started feeling like this, like I was a girl. I used to dress up in my mum's clothes secretly. I wanted to start ballet because it was a way in which I could wear pink clothes. I knew that I was a girl but no one could see it because of how I looked on the outside,”- Willa. Follow @opensocietyfoundations on Instagram, where each week a new photographer takes-over the account to share personal photo projects from around the world. Projects explore different aspects of human rights and the human condition with a focus on justice and equality. We are always looking for new photographers to takeover the account. We pay a stipend as a way to help support these important projects.